Fencing equipment is both wonderful and horrible. It’s wonderful because it allows us to do the thing that we love most – fencing. It’s horrible because it can be a beast to store and keep organized. Storing Fencing Equipment at Home may be tricky! 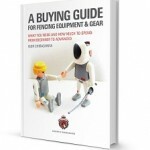 Keeping your child’s fencing equipment neat, clean, and in working order can be incredibly challenging. Fencing bags can fester with sweaty shoes and half eaten protein bars if not cleaned out regularly. That expensive fencing equipment can become damaged if it’s not properly taken care of at home and on the road. These seven ideas for storing fencing equipment at home will not only make life as a fencer family easier, it’ll help to ensure that fencing practice is more effective because equipment will be in working order! Going to competition, especially a major competition like an NAC or nationals, can be nerve wracking. Fencers want to make sure that they’re as prepared as possible for what’s coming, but at the same time you don’t want to go taking everything and the kitchen sink with you to a competition. Finding the right fencing club is a big process, and it’s one that matters for success in the long term. 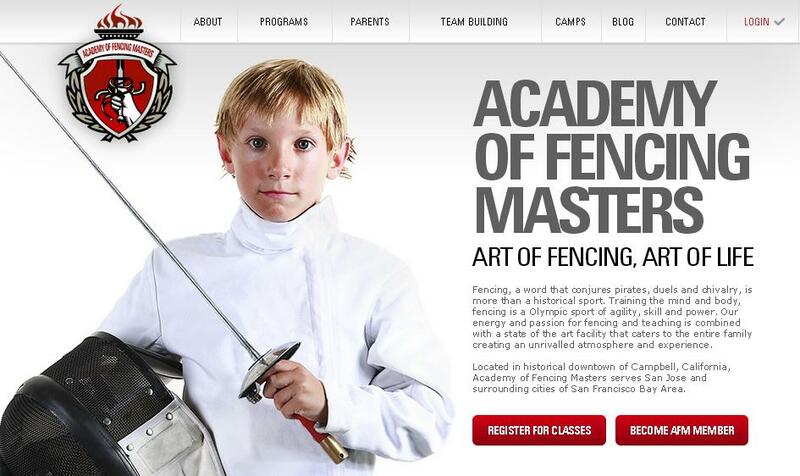 For families who are just starting out in this sport, knowing how to choose the right fencing club can be a major challenge. What matters? What doesn’t matter? What are red flags that you should look out for? We receive such questions all the time from people in different areas of the world. People ask us for recommendations, whether we know of a good club in their area, and if we don’t the want to learn how one can evaluate a fencing club to find the right one. We’re going to walk you through and help you answer these questions. We all know that the safe and thrilling sport fencing that we know and love today grew out of the art of swordfighting. On this Valentine’s Day, we’d like to walk you through some of the great sword duels of the past that weren’t for points, but were instead for love! These stories showcase just how fierce sword battles could be, but take note that swordfighting duels (unlike duels involving guns) were generally not fatal, but those that gained a great deal of fame were more likely to end unfortunately for one or the other. Footwork in fencing is essentially about one thing – control. Good footwork allows fencers to control the distance between themselves and their opponent. During defense, we can use our footwork to move further away from their sword. During offense, good footwork allows us to move in closer to get that point before the opponent has a chance to. Understanding and having the ability to execute great footwork is what allows fencers to take advantage of the opportunities that present themselves during a fencing match. Fencing is a sport that’s lightning fast, and in those quick moments it’s footwork that lets fencers grab an advantage or lose one.